Building trust on perfect transparency. 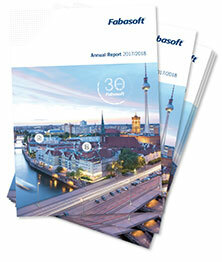 Fabasoft is listed in the Prime Standard of the Frankfurt Stock Exchange (WKN (D) 922985) and has based its work on a strategy of perfect transparency for almost three decades. 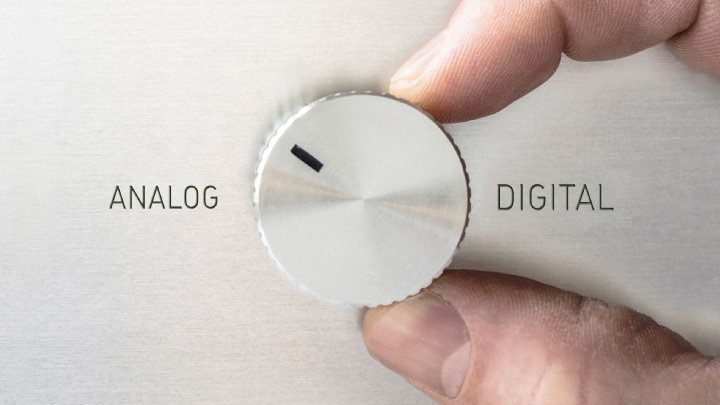 This approach applies not only to our shareholders, but also to each and every one of our customers. Data protection and data security are core elements of Fabasoft's understanding as a software manufacturer and cloud provider. As a European company Fabasoft is subject to the strictest data protection laws. Fabasoft is certified and tested according to all relevant European standards of safety and reliability. Your data is in safe hands. Numerous national and international awards underline the high quality requirements of Fabasoft's software products and cloud services.